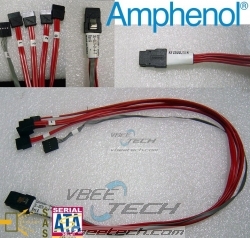 vbeetech.com .. Harddrive , Accessory & Data Service Online - Amphenol : SFF-8087 to 4x SATA 6Gb/s ยาว 55 cm. 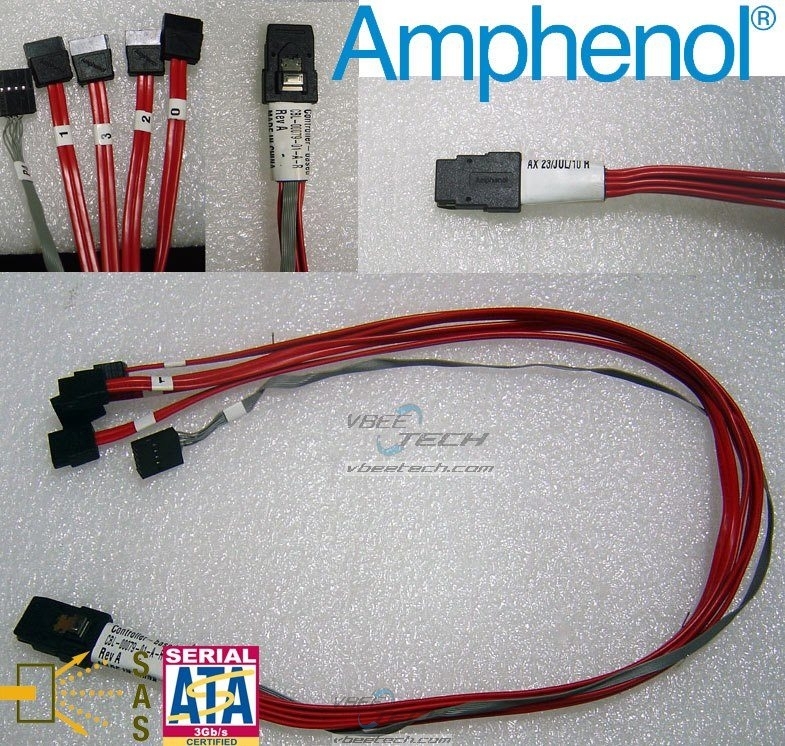 mini-SAS / SAS / SATA - Accessory -> Amphenol : SFF-8087 to 4x SATA 6Gb/s ยาว 55 cm. Ampheno : SFF-8087 to 4x SATA 6Gb/s ยาว 55 cm. 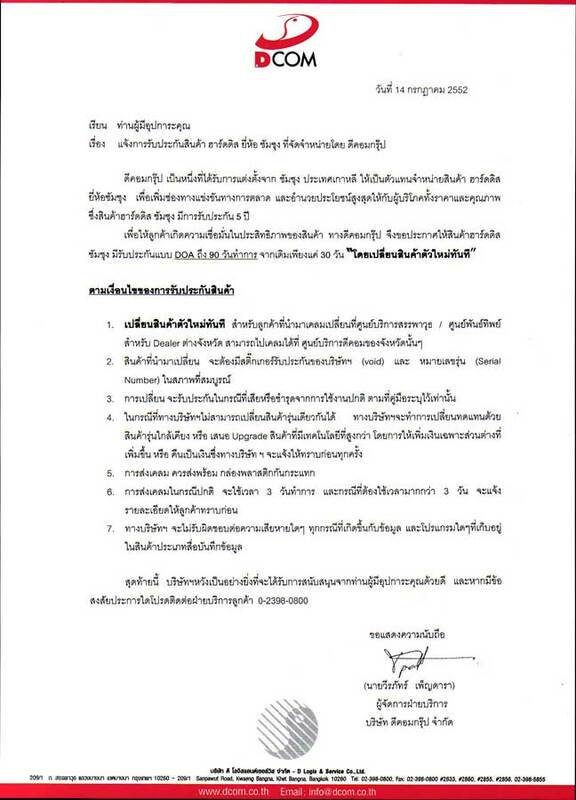 สาย Amphenol: SFF-8087 to 4x SATA 6Gb/s ยาว 55 cm.